Please click the image to see it in a pop up and use back next button to navigate through the images. 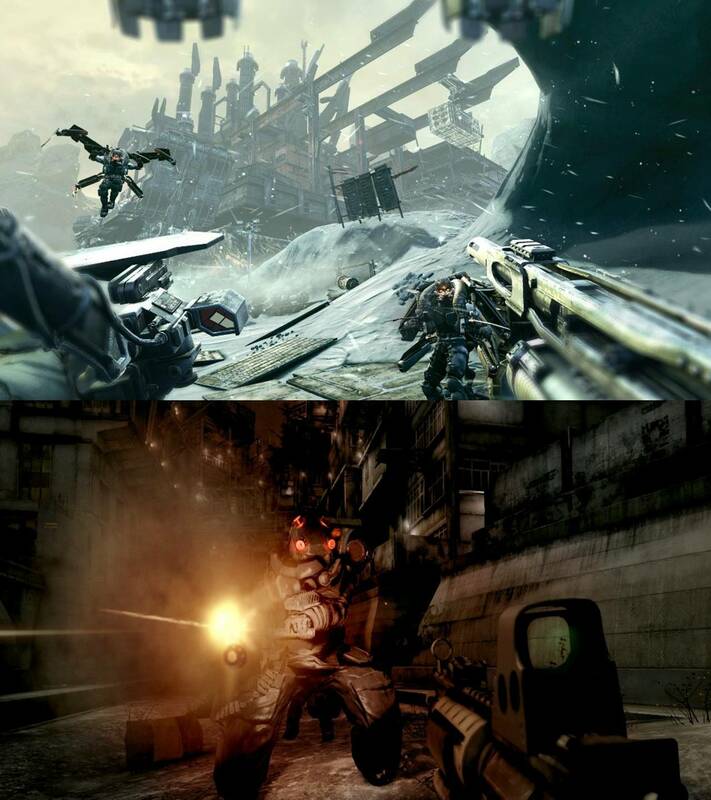 The top one is from Killzone 3 and the bottom is from Killzone 2. We are back again with your favorite feature. But this time with a change, instead of pitting two games of different franchises, we are going to compare a prequel and a sequel. This time we will compare Sony’s best first person shooter series. Yes, it’s time to compare Killzone 3 and Killzone 2. The screens above take a look at how the game looks while in first person, zoomed in, sitting in a mech and the environments. Let us know what you guys think about the same in the comments below.